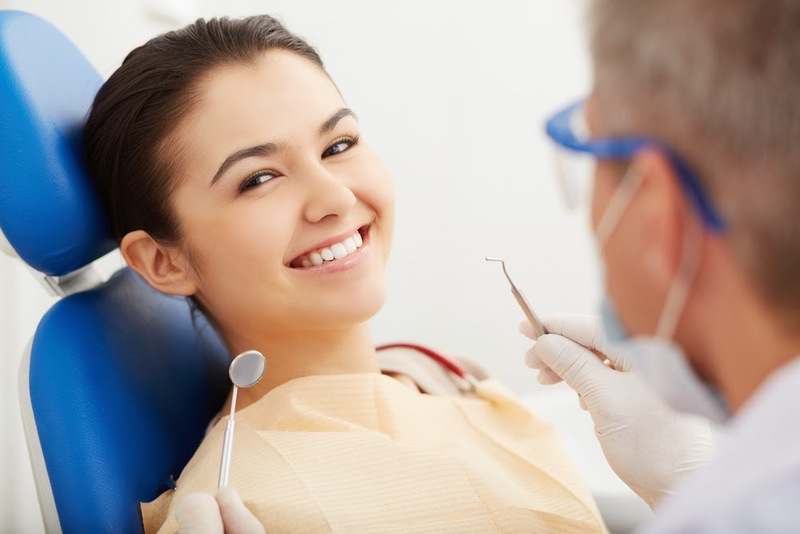 Pocket Depth and Periodontal Disease: What’s the Connection? effectively treated when diagnosed early. approximately three out of every four American adults; are you one of them? Comments Off on Pocket Depth and Periodontal Disease: What’s the Connection?